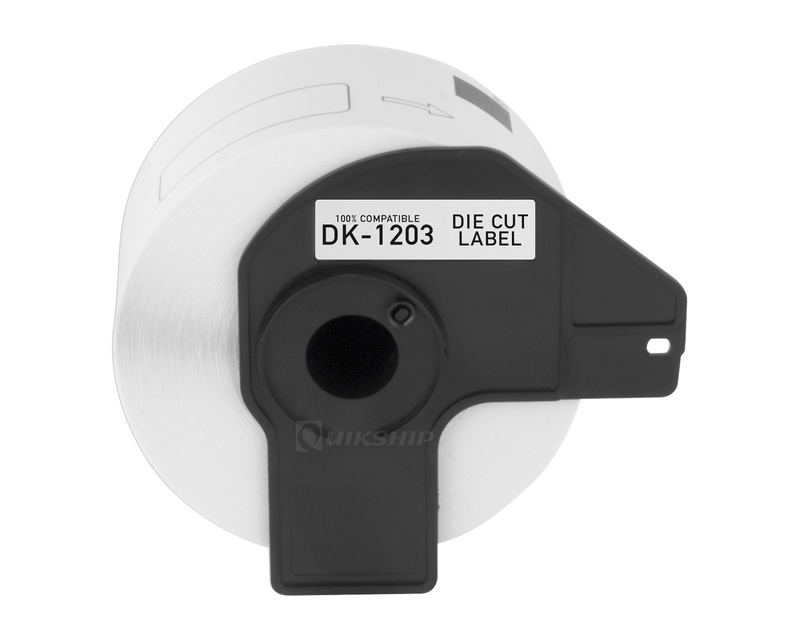 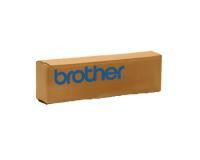 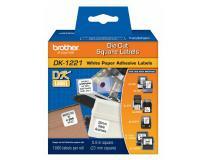 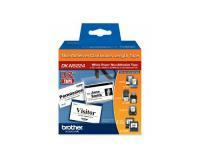 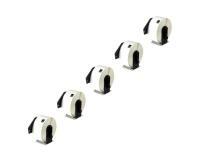 Brother QL-580N Large Address Labels 5Pack - 400 Labels Ea. 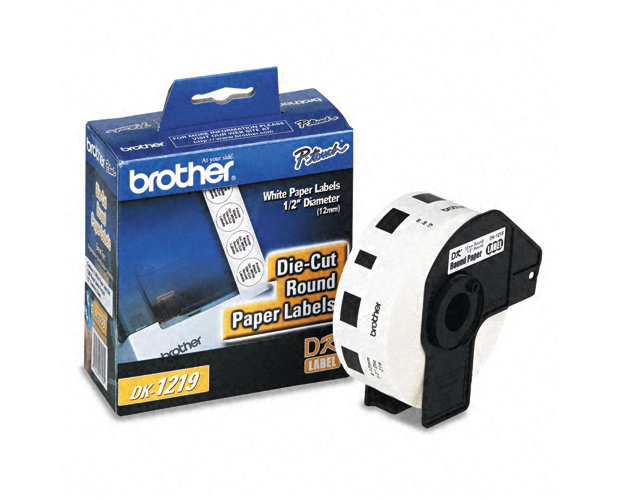 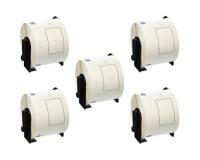 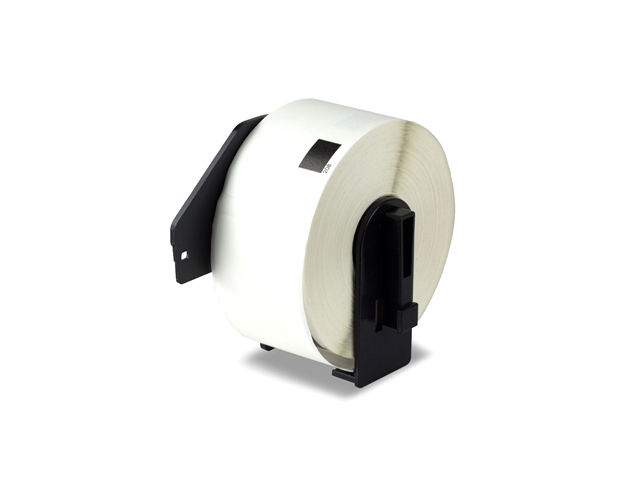 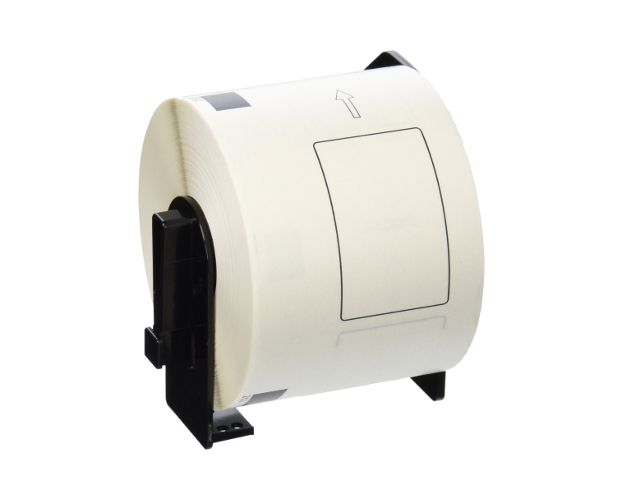 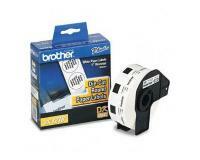 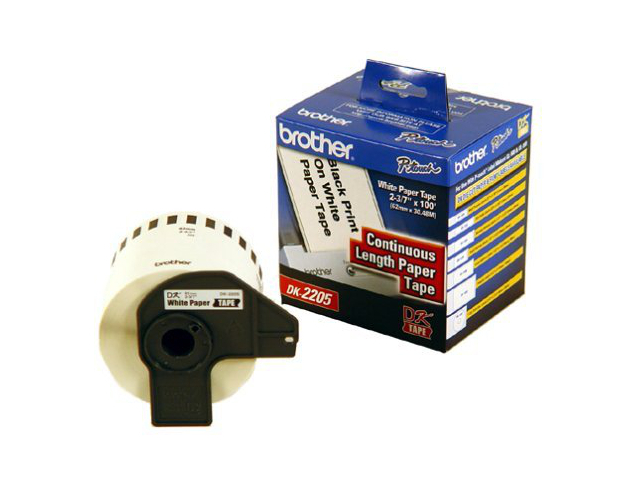 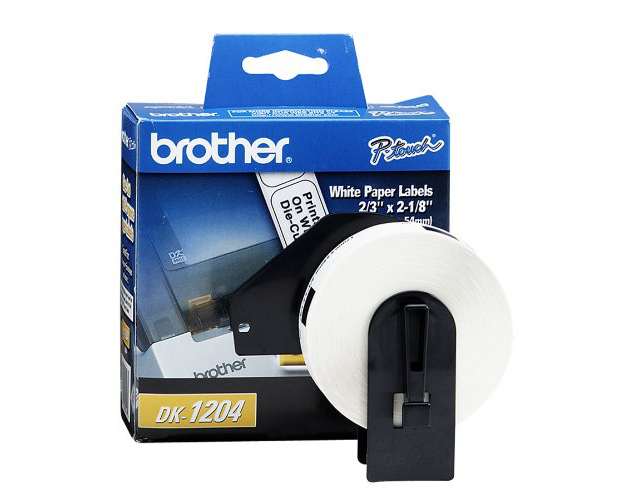 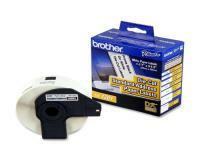 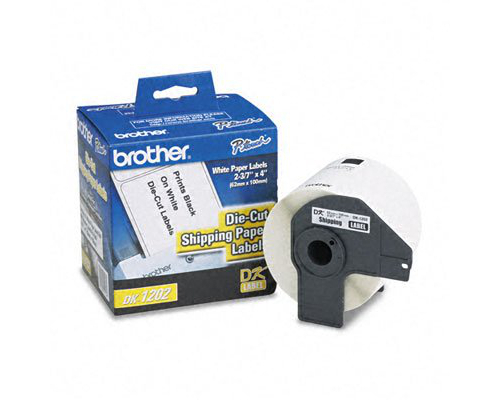 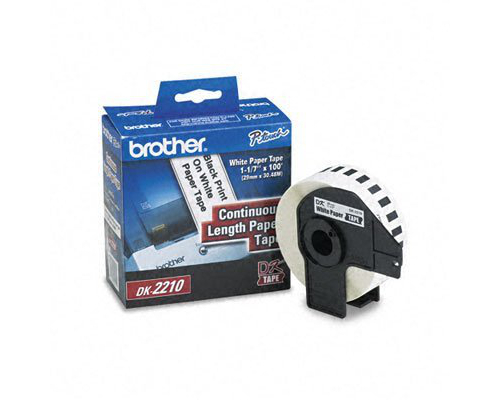 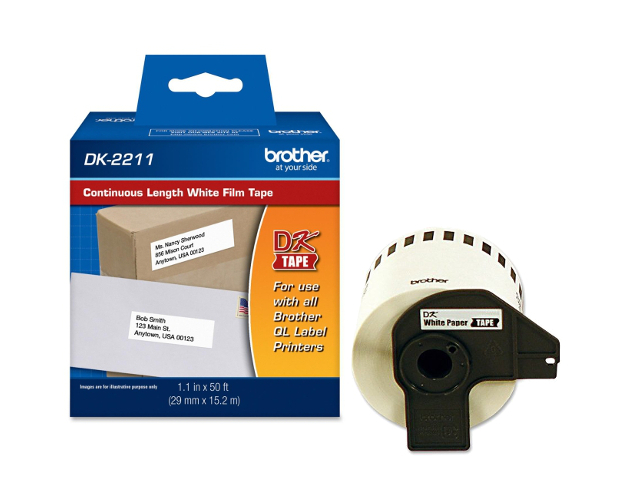 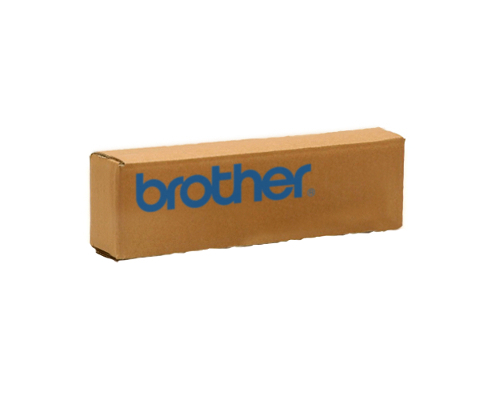 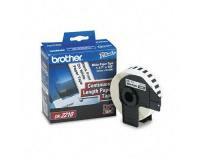 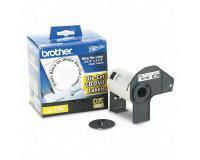 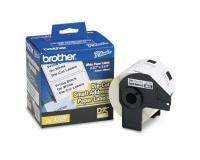 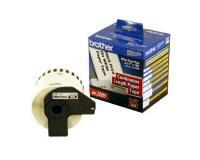 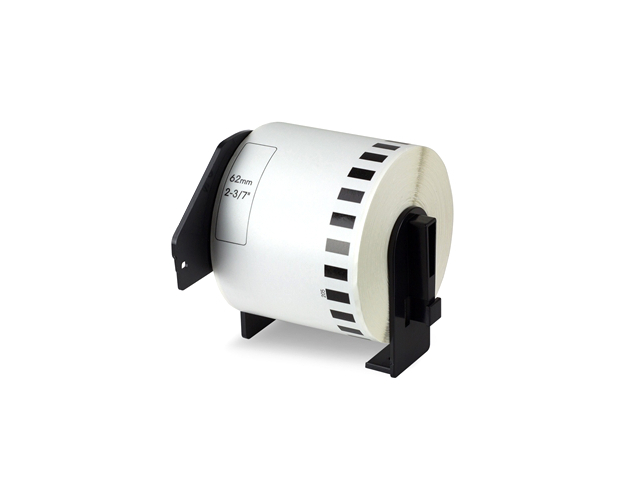 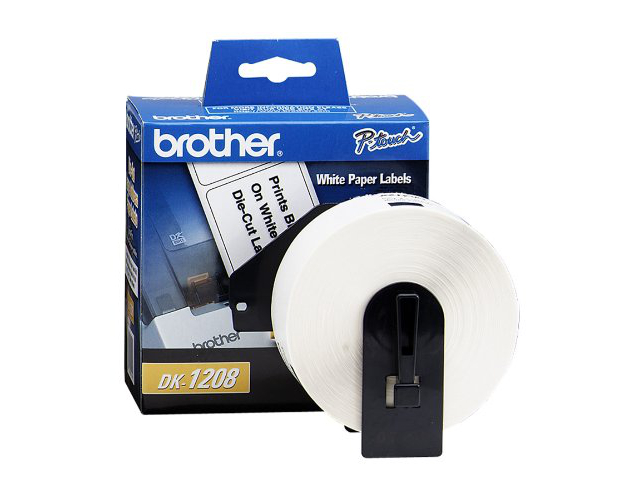 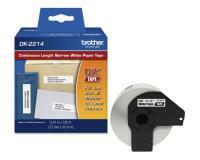 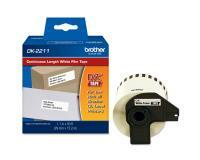 Brother QL-580N White Label Tape - 2.4"
Brother QL-580N White Label Tapes 5Pack - 2.4" Ea. 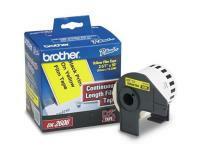 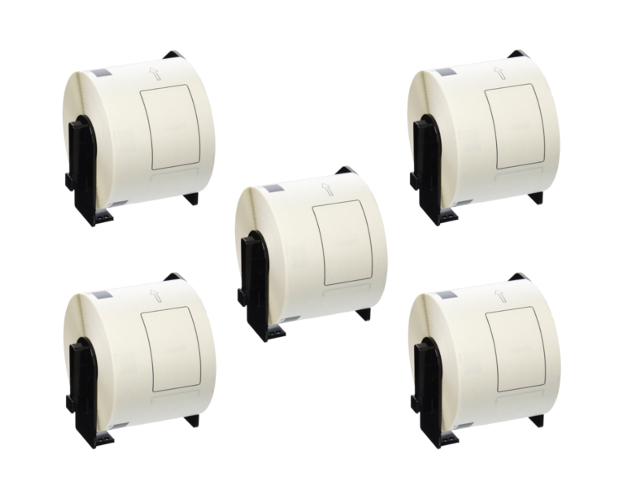 Brother QL-580N White Shipping Label Rolls 5Pack - 2.4" Ea.